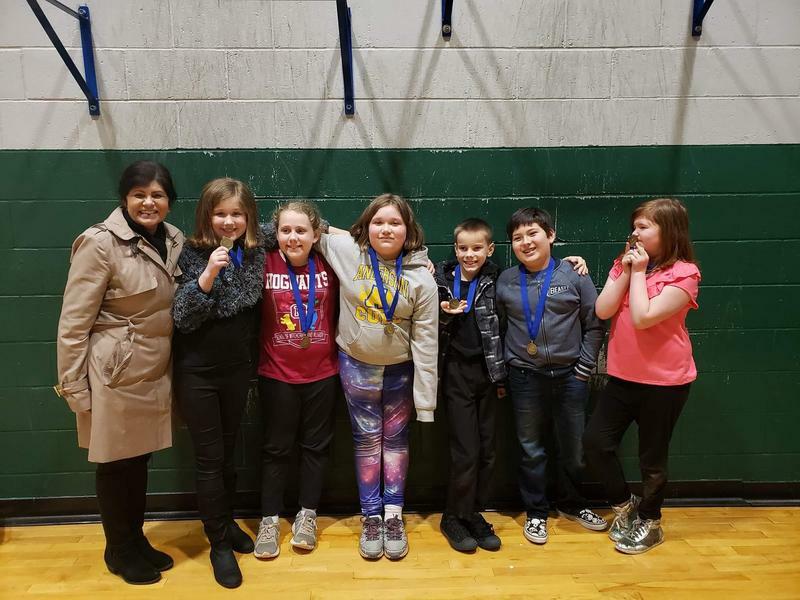 Congratulations to Mrs. Quibell and her team of students on their 1st place win in Problem & Division on Saturday at the Regional Tournament and qualifying for the State Tournament. Click to be directed to an official page for Shasta County and the City of Redding and is a resource for all things concerning these unprecedented disasters that have affected our community. 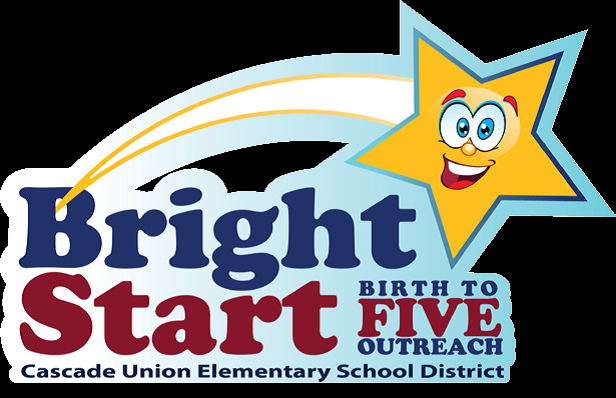 Bright Start Birth -5 Outreach by CUESD is beginning soon! 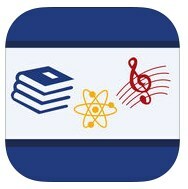 Please see flyer for more information or call Christa Arthur @ (530) 351-4285.